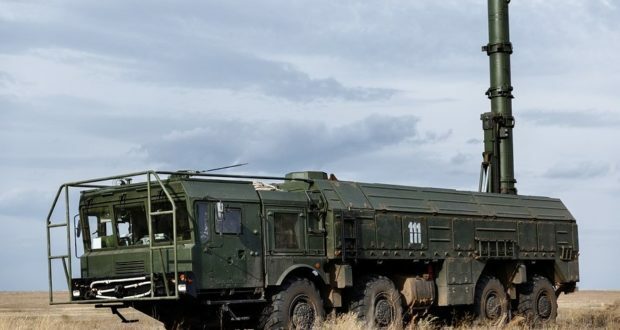 The House of Commons Defence Committee has published the HSC's evidence to the committee's inquiry into the potential end of the Intermediate Nuclear Forces (INF) Treaty. 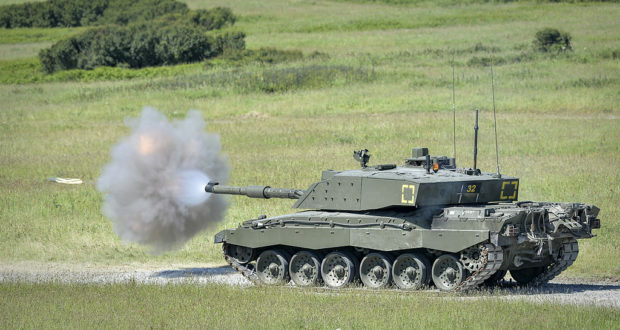 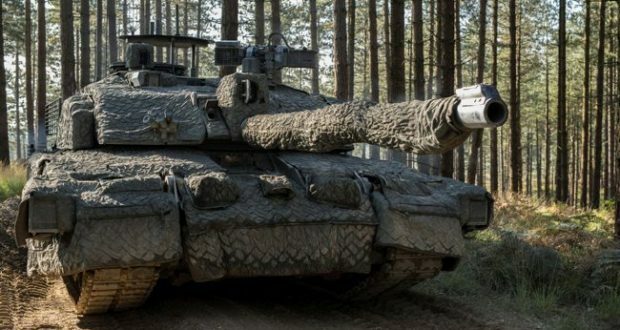 In advance of the release of the findings if the Modernising Defence Programme next month, the House of Commons Defence Select Committee has published its inquiry 'Beyond 2 per cent: A preliminary review of the Modernising Defence Programme'. 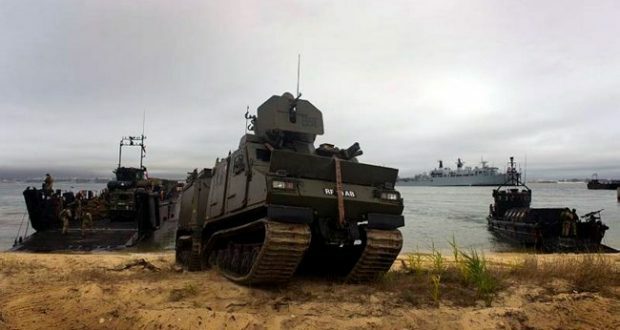 The House of Commons Defence Committee has published its report on the future of the UK's Royal Marines and amphibious forces.